Choose a finish and texture for your stone surface for a custom design. Different finishes and edge treatments can dramatically change look of your stone surface and room. Alpine Granite Accents has invested in state of the art stone cutting, shaping and finishing equipment allowing us to create custom designer looks in stone. Whether you prefer a sleek, modern look with square edges and a honed finish or choose a richly layered style that invokes old world charm, the artists and craftsmen at Alpine Granite Accents can help you achieve a look that is truly unique. 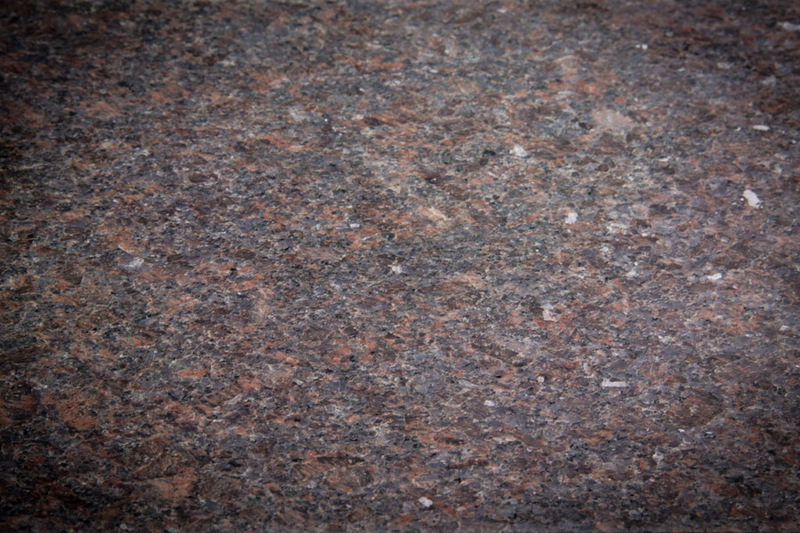 Polished stone has a shiny, mirror-like surface. Honed stone has a matte or satin finish for a softer, more subdued look. 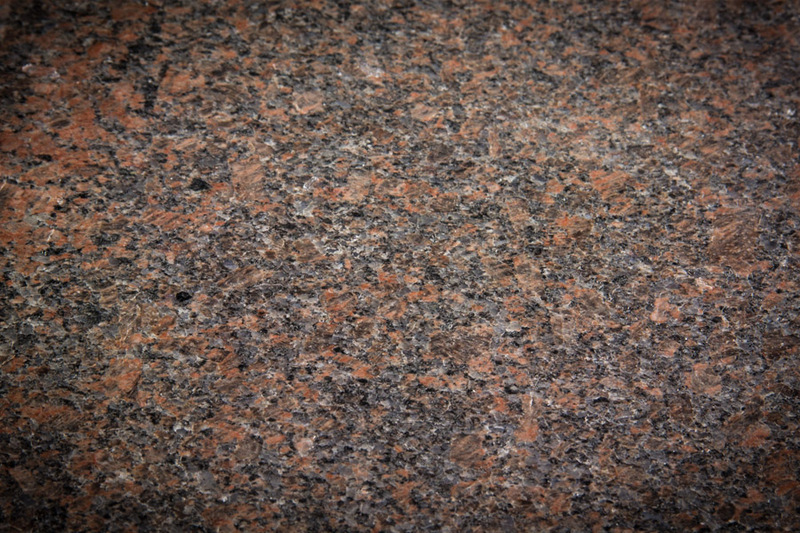 It is preferred by some because it has a less formal, softer appearance than highly polished stone. Leathered stone has a matte finish with a very subtle texture. 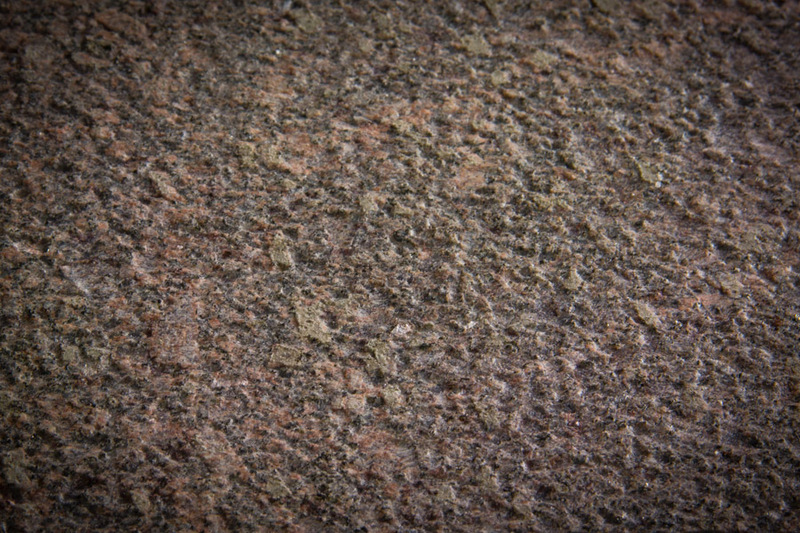 This highlights the grain and beauty of the stone. 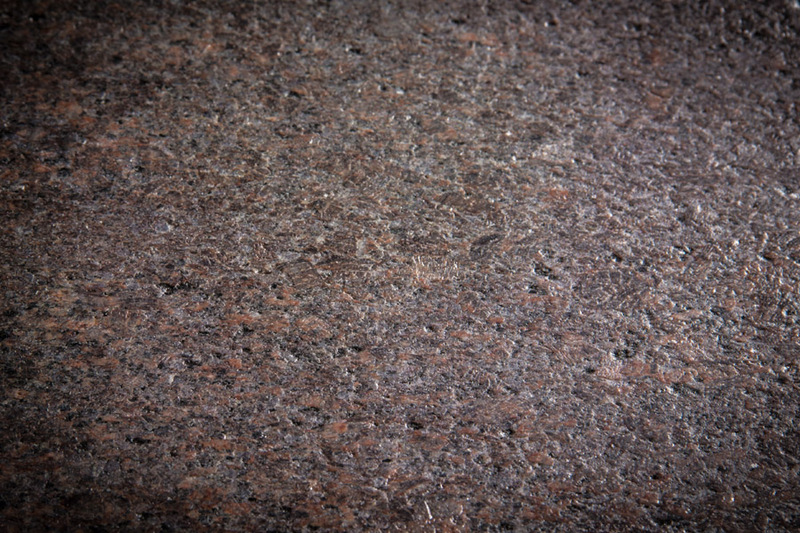 Flamed stone has a much more aggressive texture than leathered. This makes a wonderful finish for fireplaces and floors.